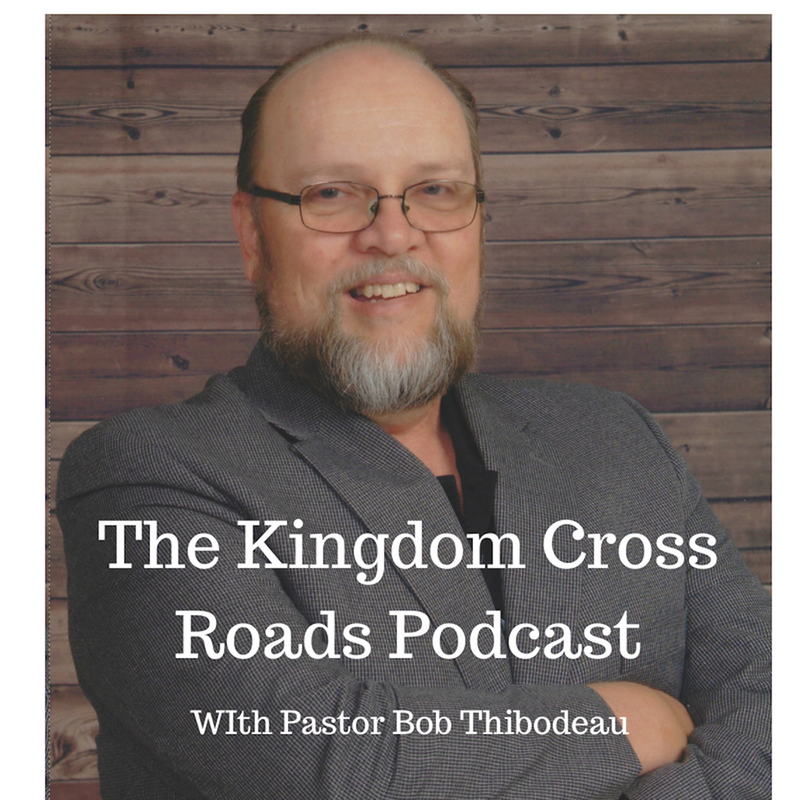 Hello Everyone everywhere, this is Pastor Robert Thibodeau and I want to thank you for joining us for another episode of the Kingdom Crossroads Podcast. 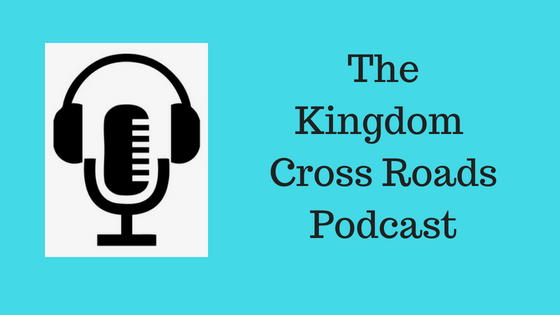 Folks, today’s guest is probably one of my favorites…not just because she is a great person to interview – but I can relate to her story on so many levels…and she “gets” what I talk about with her concerning “my story” as well. Statistics say that one in three people, over 116 million people in the United States, suffers with chronic pain. Now, let me introduce you to our guest today…Former model & Cheerleader, Barby Ingle, seemed to have it all. Then, her life changed. It all became about surviving chronic pain. Doctors did not have a clue as to what was wrong. After getting stuck, prodded & examined numerous times, (boy, can I relate to that), she decided it was time for her to take charge. Today, we hear her story. Barby, I want to welcome you back to the program today…thank you for taking the time out of your schedule to come on the podcast. Your foundation, the International Pain Foundation, has numerous support services and resources for people to obtain and help them to find HELP for their condition. Can you just go over a few of the most popular resources? You advocate becoming the “Chief of Staff of your medical team.” You shared this last time you were on – and the point came this year where I’d had enough. I was sick and tired of the procedures that were being repeated over and over and over…and the look on the doctors face because it wasn’t working. When he told me, “Well, I guess we will just have to treat the symptoms with pain medication and you will have to learn to live with it” – I started looking for another doctor. I decided I was going to go for the best…so I search on the Johns Hopkins Medical Center website and found the #1 Neurologist, the Chief of Staff of Neurology for all of the Johns Hopkins Medical Centers…and reached out. I found out I had to submit copies of my medical treatment records to him, he would look them over and make a decision on whether or not he wanted to see me. Well, I did all of that and about two weeks later, I get a phone call from his staff and informed that he would treat me. I’ve had to under go a couple of other procedures, one of which was skin biopsy’s that had never been done before…but the staff explained what they were looking for…and I follow up with next week, which is mid-August at the time of this recording…but Barby, I followed your advice and it seems to be working, at least for right now! Do your own research…we have access to so much info on the internet. 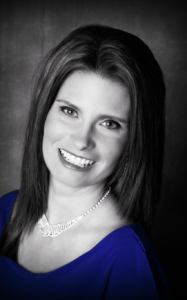 Why is, Barby, that physicians want to resort to pain medication all of the time? Now, don’t get me wrong – I’ve been on pain meds for most of the last 11 years. But I try not to take them every day…some days are worse than others – usually activity related – but I just “balked” at the idea it would become my “new normal” to have to be “high” all of the time. What can a person do if that is what their doctor is trying to do? Ok, I want to shift gears a bit…November is coming soon – and your foundation has declared this “NERVEMBER” month. Tell us about that? How can someone participate in “Nervember” month? Are there programs nationwide in November or are the main things taking place at your Foundation headquarters?